October is the month when the world brings more awareness to breast cancer. But for me, each month is a reminder of how breast cancer can affect those we love. On March 1, 2013 my mom had a double mastectomy after a biopsy showed early signs of cancer. 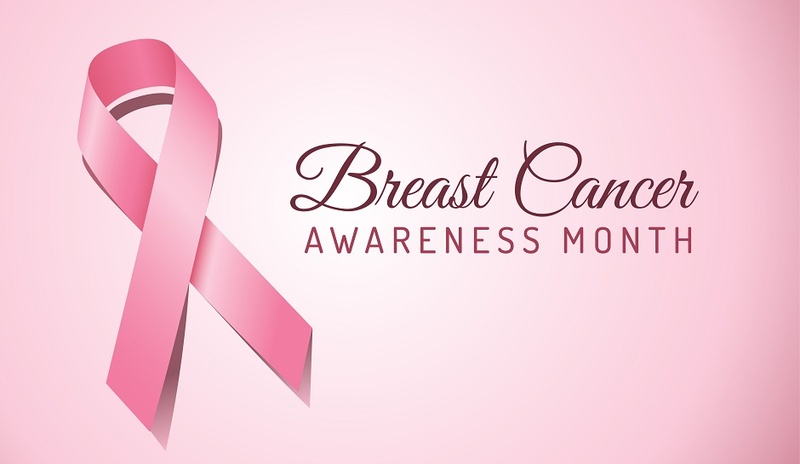 Luckily my mom has her mammograms performed yearly and the cancer was caught so early that she did not need radiation or chemotherapy.